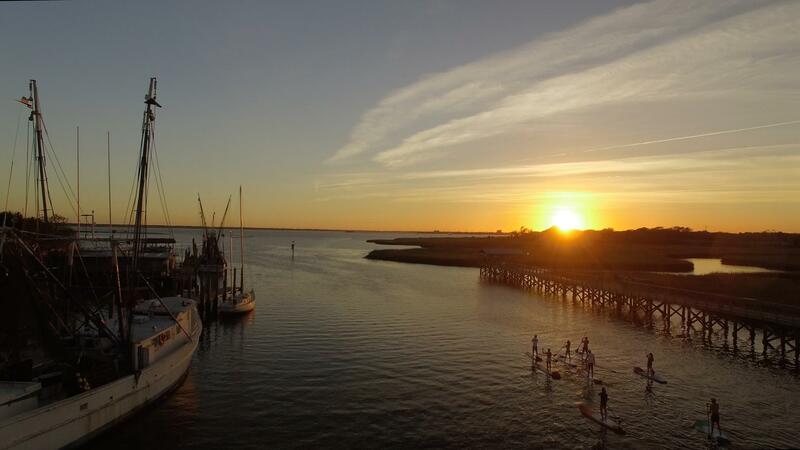 Posted byKyle Busey March 19, 2018 Posted inUncategorizedTags: Paddleboard CharlestonLeave a comment on Stand up Paddleboard in Charleston ! 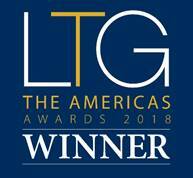 Posted byKyle Busey March 19, 2018 Posted inBlog, Conference, Daily lfe, Holiday, UncategorizedTags: Paddleboard CharlestonLeave a comment on Top Rated 3rd year in a row! Posted byKyle Busey March 19, 2018 Posted inUncategorizedLeave a comment on Voted #1 Watersports Company in the state!